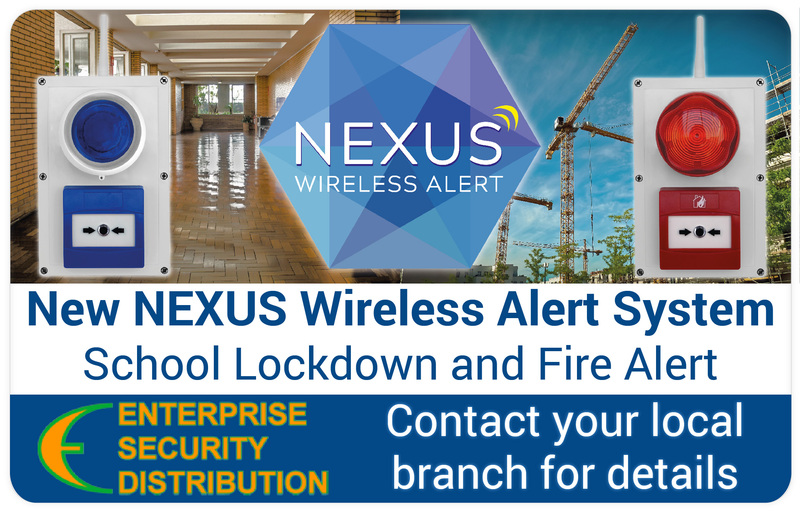 NEXUS comprises a range of products which can be rapidly deployed for FIRE ALERT or school LOCKDOWN situations. FIRE ALERTS are ideal for construction sites, vacant properties and utility locations. Legislation states that there must be an audible AND visual alert for workers on site which NEXUS gives. The LOCKDOWN version has been designed for schools and colleges and can be used in the event of an intruder on site, air pollution or a raft of other events which may require a lockdown rather than evacuation of the premises.. The units are battery powered and have a long and robust transmission range of up to 1 km between units. The systems are portable and quick and easy to install with no cabling required. A school lockdown system, for example, can be installed at the end of the school day. Each site requires at least one Master unit which is fitted with a re-set key. When any unit is activated it will trigger all units in wireless range using a proven secure mesh protocol to sound an audible alert with a visible flashing beacon. Lockdown versions sound a recorded message which can be customised. NEXUS can be used in conjunction with the Luminite IP Masthead if off site monitoring is required. A PC App for the lockdown system enables call points to be monitored and controlled from one central location which we have found to be a huge selling point. 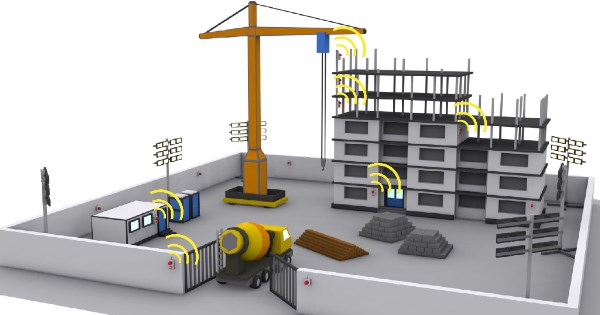 NEXUS Fire Alerts can be placed up to 1km apart on a construction site. When one unit is activated, all units within range will sound and strobe. NEXUS Lockdown works in a similar way but an annunciator gives a LOCKDOWN message - this can be a bespoke announcement or standard lockdown message.